Howard Broadman poses with his grandson Quinn in Laguna Niguel, CA. Broadman is the first patient in history to donate a kidney to a stranger now, with the guarantee that his grandson will get a kidney whenever he needs one in the future - without having to go onto a donor wait list. (Los Angeles) – A new program gaining national momentum allows people to donate a kidney today, in exchange for a voucher for a friend or loved one, should they ever need a kidney transplant in the future. Currently, there are some 30 million Americans who suffer from chronic kidney disease and more than 100,000 who are on a waiting list for a donor kidney. Each day, an average of 13 people die while waiting. Already, 9 other hospitals across the U.S. have joined UCLA and agreed to honor the voucher program. Recently, the Ethics Committee of the American Society of Transplant Surgeons also voted in favor of the voucher program and sent the matter to their executive committee for formal approval. “If one half of one percent of the adults in this country decided to become living donors, we could wipe out the kidney donation waiting list 15 times over,” said Veale. Howard Broadman poses with his grandson Quinn in Laguna Niguel, CA. 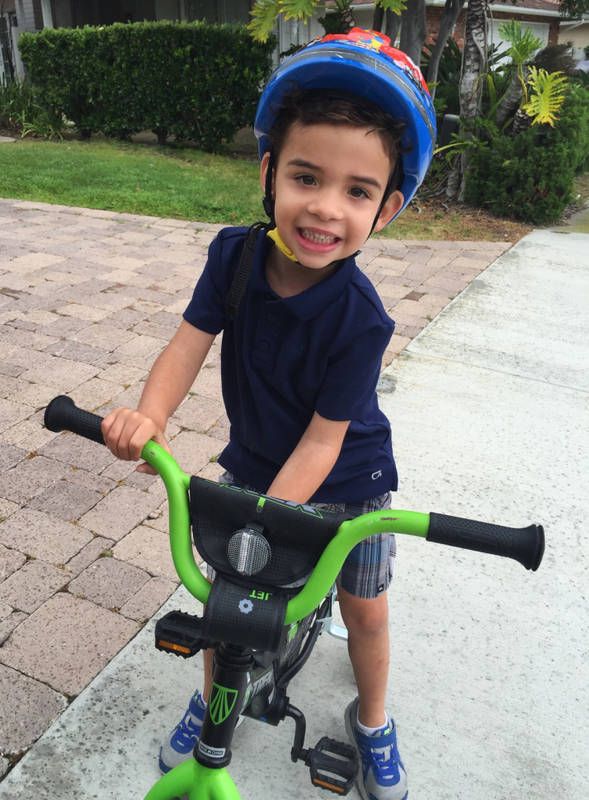 Quinn was born with only one kidney and will eventually need a transplant. Broadman is the first patient in history to donate a kidney to a stranger and, in return, get a voucher for his grandson to use when a transplant becomes necessary. 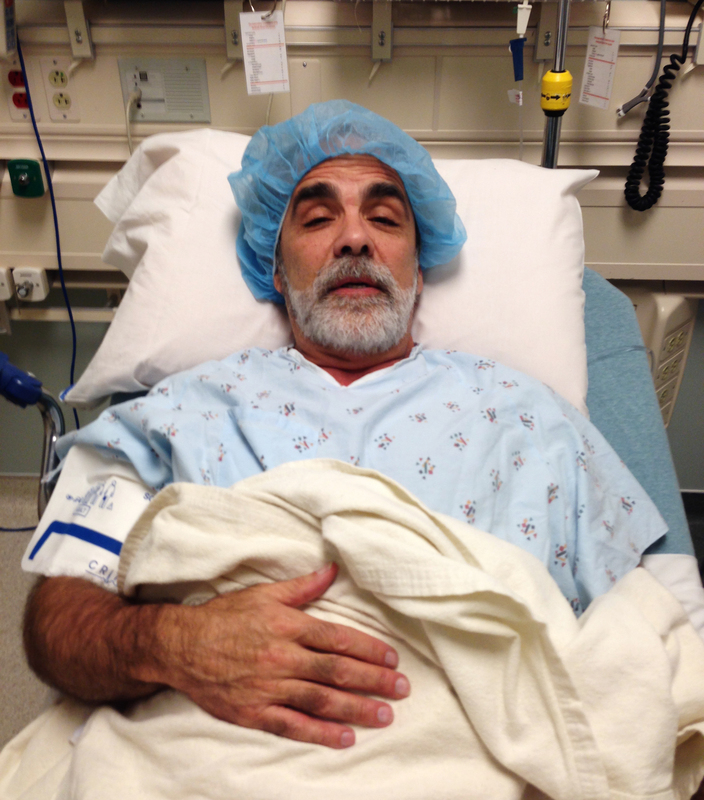 In December of 2014, Howard Broadman donated a kidney at Ronald Reagan UCLA Medical Center. 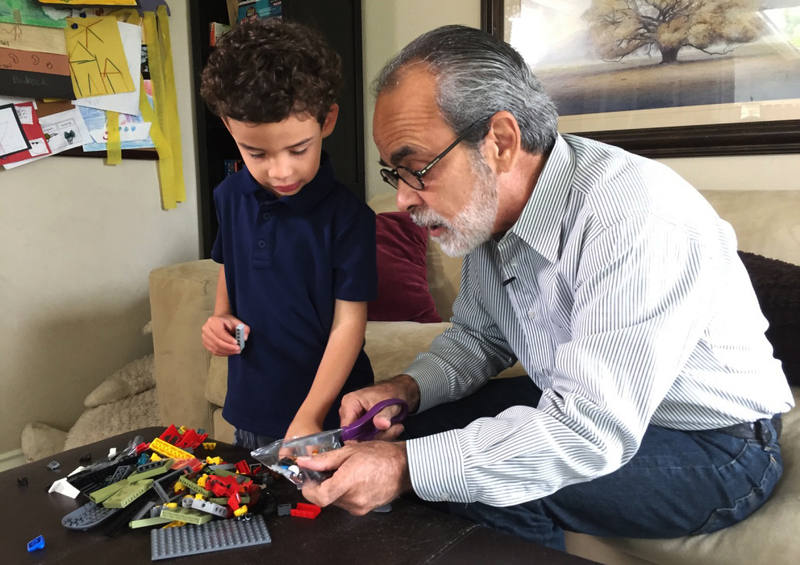 Broadman agreed to donate his kidney to a stranger then, in exchange for a voucher his grandson could use to get a kidney transplant in the future. Born with a single, diseased kidney, Quinn Gerlach, 5, will one day need a kidney transplant, but he`s already in line to get one. Gerlach`s grandfather, Howard Broadman, donated a kidney in 2014 in exchange for a voucher Quinn can use when the time comes for his transplant in the future. Quinn Gerlach, 5, plays with his grandfather, Howard Broadman, in Laguna Niguel, CA. 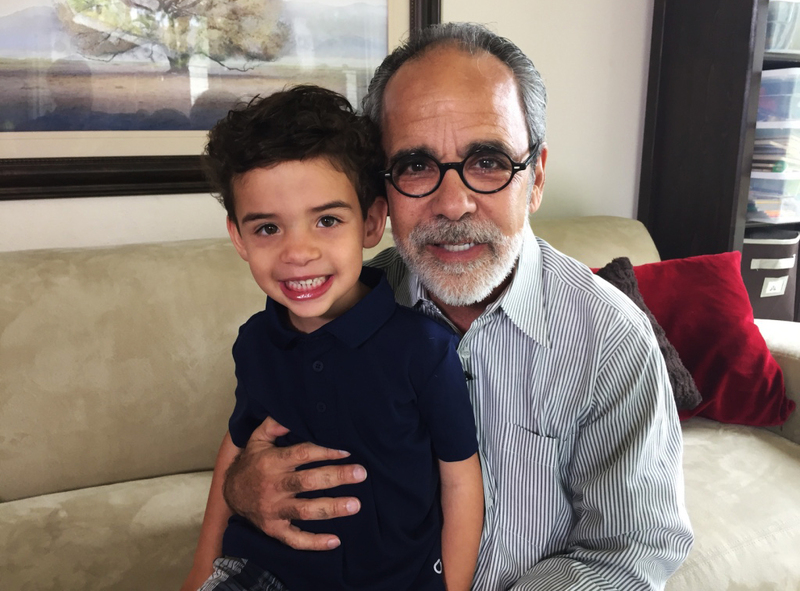 Knowing his grandson will eventually need a kidney transplant, Broadman donated a kidney in 2014 to a stranger and, in exchange, got a voucher that his grandson can use in the future when a transplant becomes necessary. Thirteen people die each day waiting for a kidney donation in the U.S., but an innovative idea from Ronald Reagan UCLA Medical Center could change that. 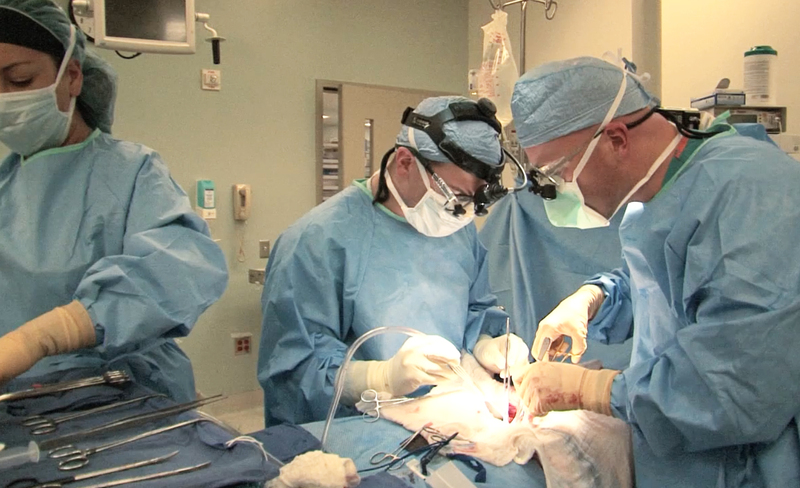 A new program allows people to donate a kidney today, and, in return, get a voucher a loved one could use in the future should they ever need a kidney transplant. 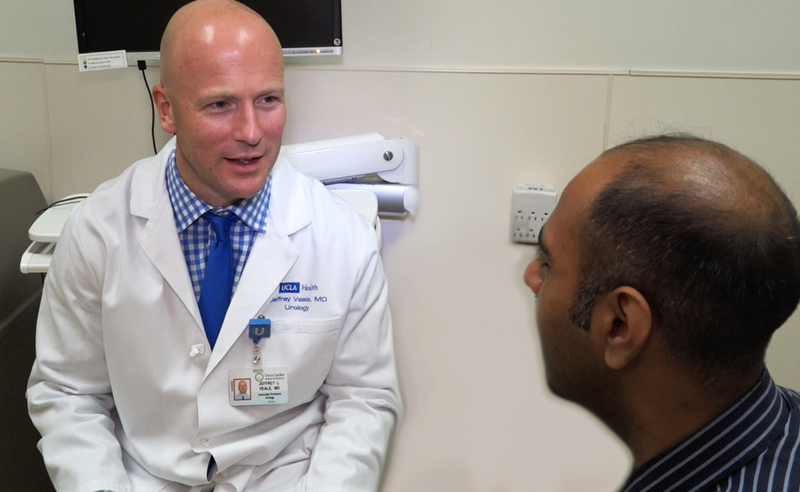 Dr. Jeffrey Veale developed a program at Ronald Reagan UCLA Medical Center that encourages people to become living kidney donors today and, in return, get a voucher for a kidney in the future, should a loved on ever need a transplant.